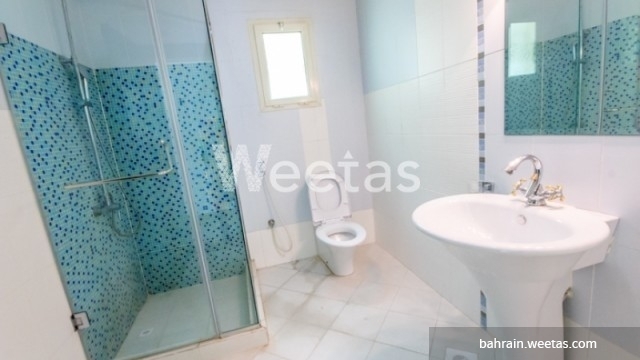 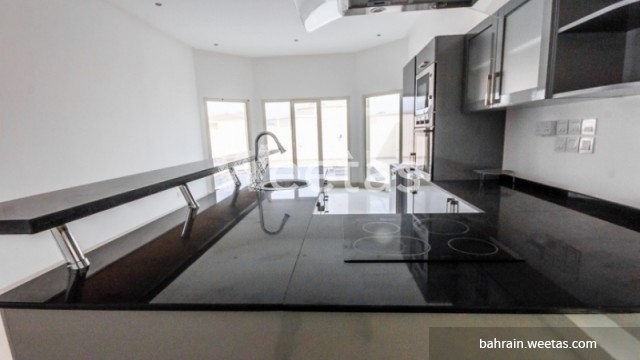 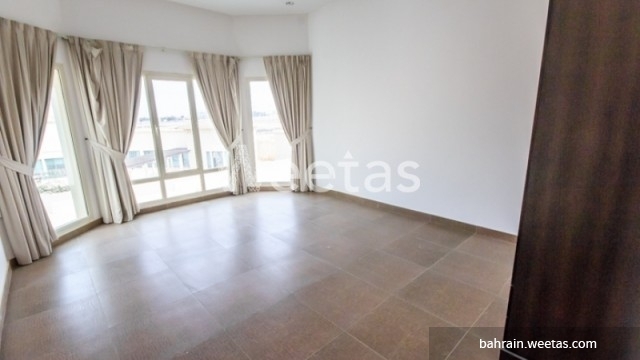 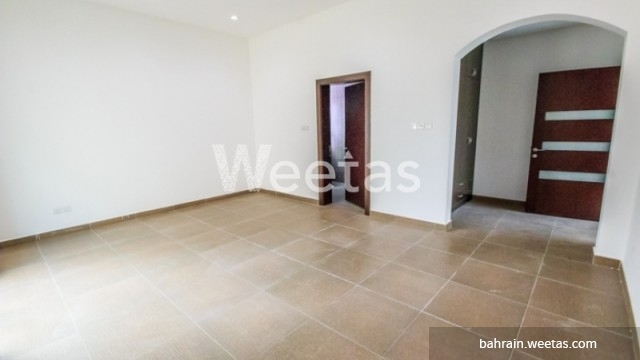 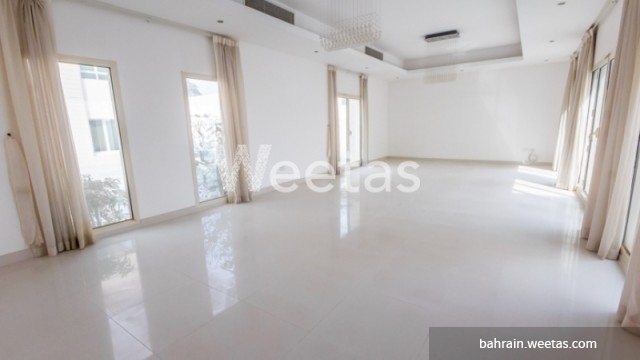 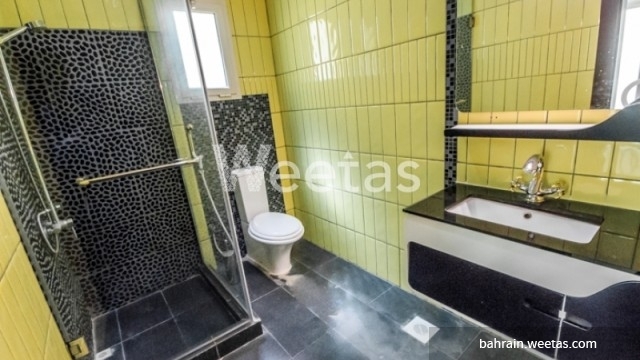 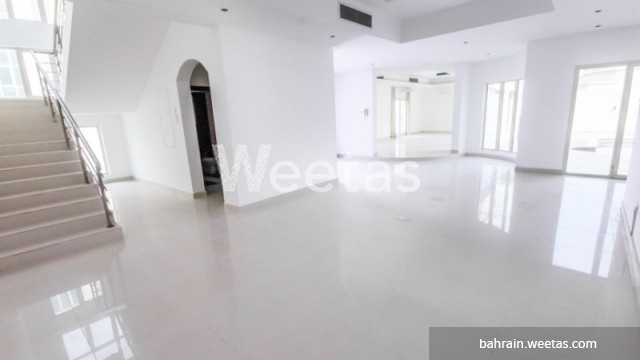 Check out this fantastic villa available for rent in Janabiyah district. 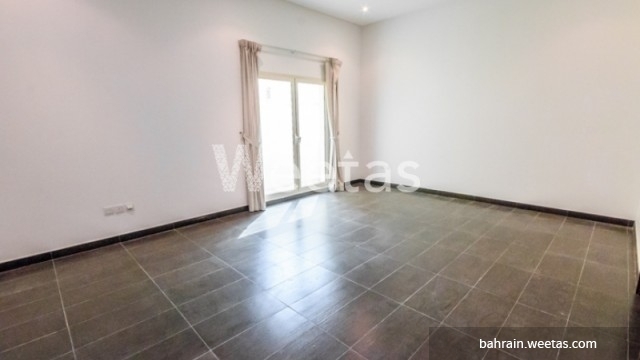 The villa consists of 5 bedrooms, 4 bathrooms, 2 living rooms, and 2 kitchens, which makes it very convenient for big families. 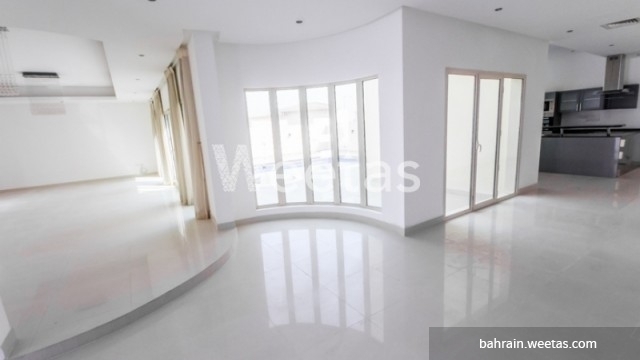 You can enjoy the private swimming pool available in this villa, and its top-notch air conditioning system. 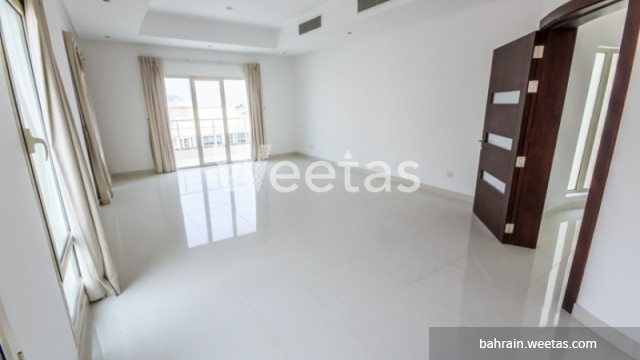 The rental price is BHD1450.